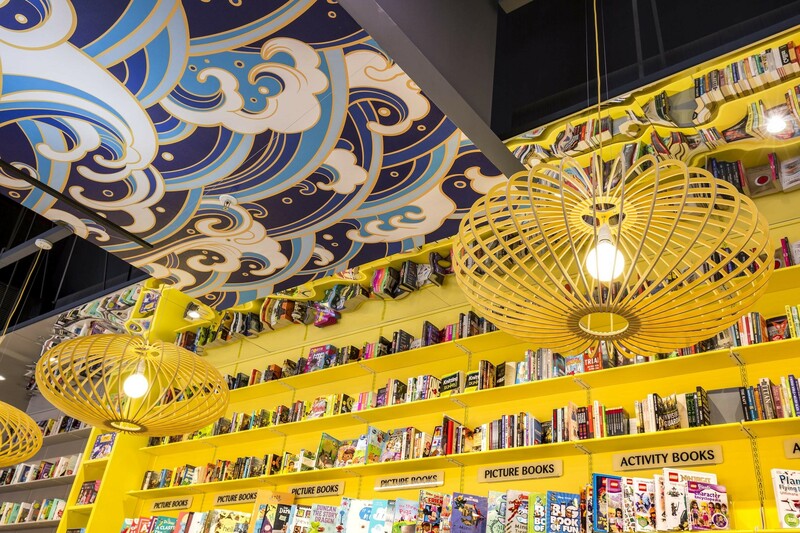 Exclusive Books, South Africa’s leading bookseller, has received the 2017 Retail Design and Development Award (RDDA) for best retail store design within a shopping centre in South Africa. 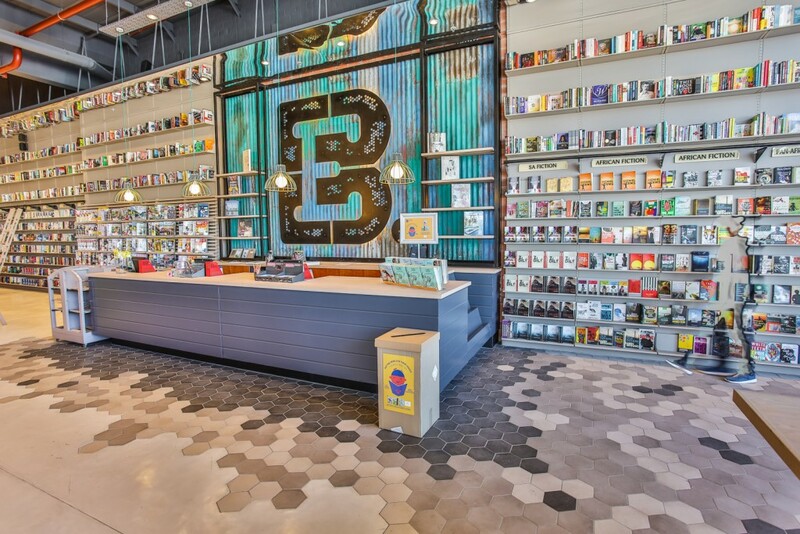 The award, for the bookseller’s recently-opened store in Ballito, KwaZulu-Natal, was given last night at the annual convention of the South African Council of Shopping Centres, currently underway in Cape Town. It recognises retail design excellence that combines innovation with environmental consciousness. The award is competed for by stores of all kinds in South Africa, from large international clothiers to boutique gift shops. 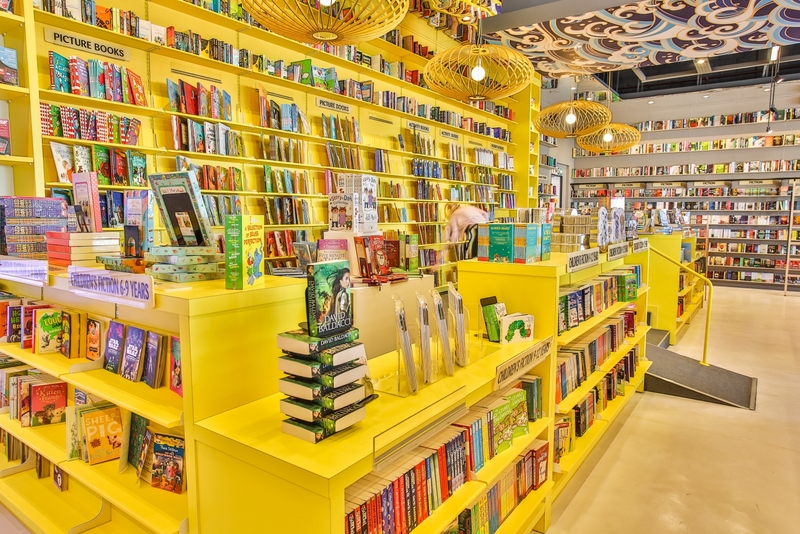 Exclusive Books opened the doors of its award-winning store, nestled on the top floor of the new Ballito Junction shopping centre on KwaZulu Natal’s north coast, in April of this year. The store follows the vision for bookshops crafted jointly by Exclusive Books’ CEO, Benjamin Trisk, and the company’s retail design agency, Dakota Design. 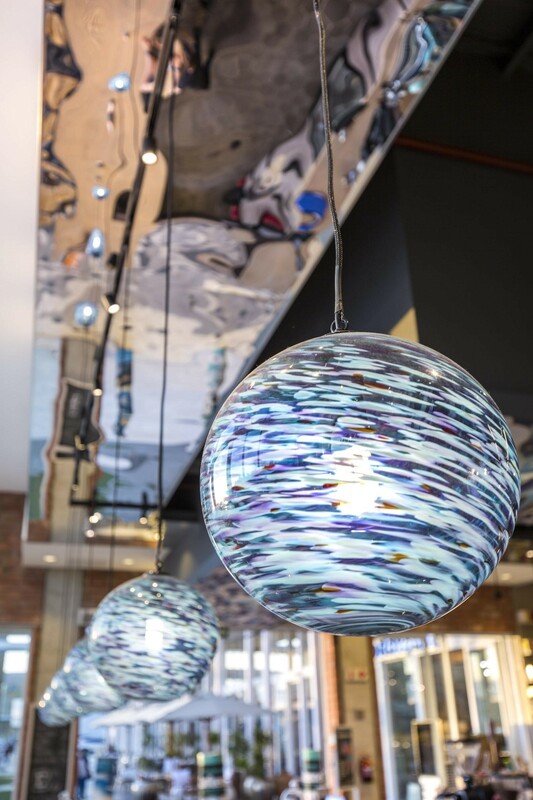 Ballito’s new bookshop is the 10th in the partnership between Exclusive Books and Dakota Design, with two more currently under construction in Cape Town, at Cavendish Square and Table Bay Mall. How very cool. Congratulations. A destination bookstore! It warrants the drive from Durban to Ballito to come see/explore. I lived for many years in the San Francisco Bay Area and there were a number of “destination” bookstores: ones that encouraged a person to hang out, meet friends there, browse, read, spend time. By chance, before I came across this online, I saw an ad sharing this info in the Mercury this morning.